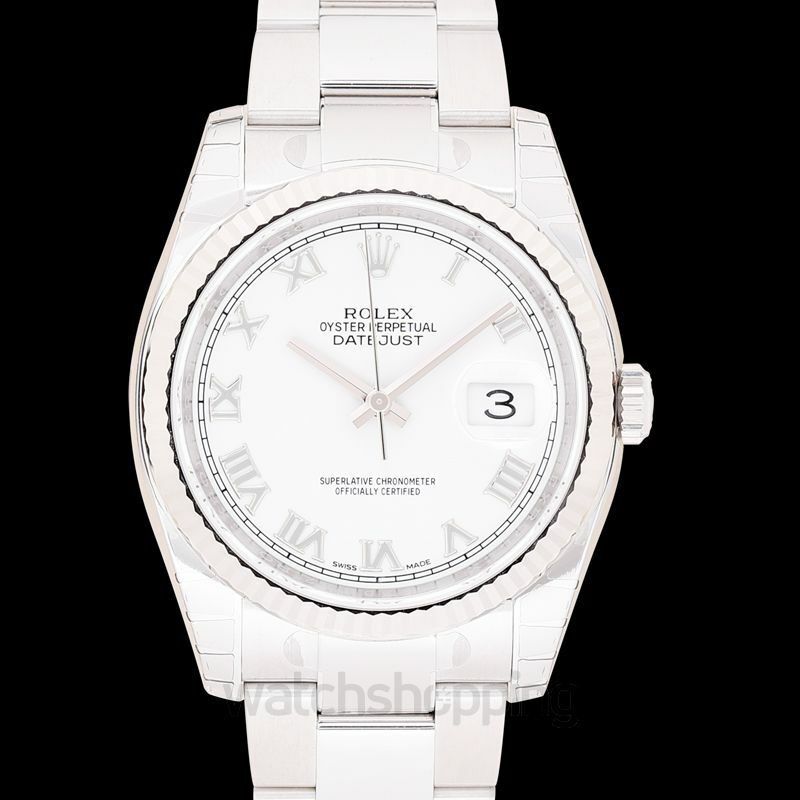 Yet again, this is an all-white beautiful piece of Rolex collection that has a stunning design and is exceptionally practical. 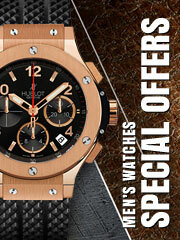 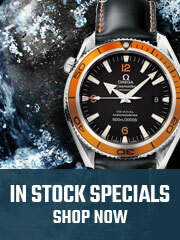 It is both waterproof and scratch proof with a 36mm dial which sets it apart from the 31 mm average watches. 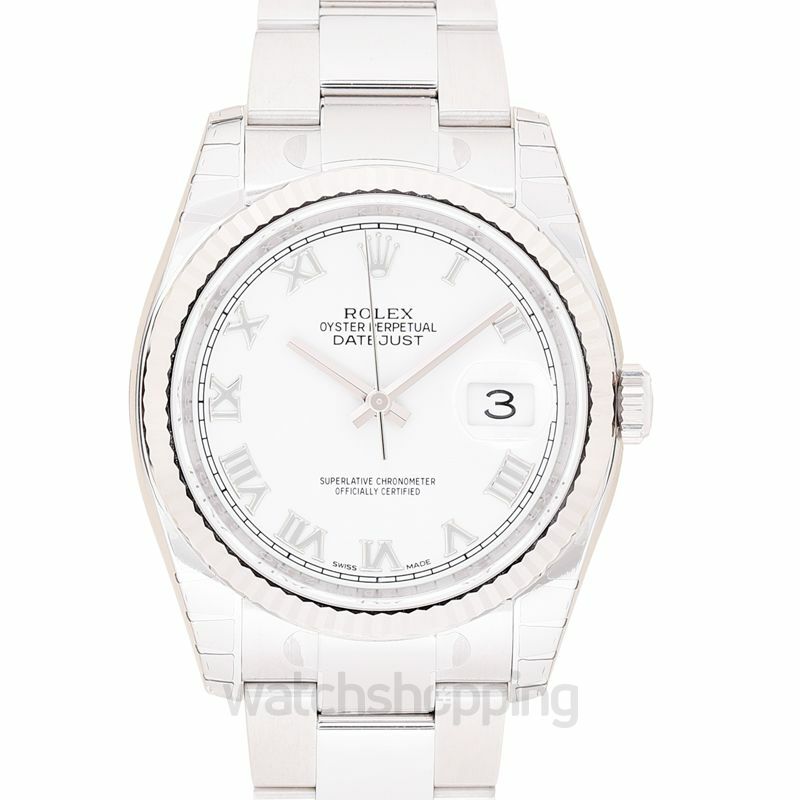 Featuring an all-white fluted bezel with pearly white Roman numerals that are set against a white dial, the watch also supports a comfortable three-piece chain link bracelet that is a perfect blend of oyster steel as well as 18k white gold.